“PFLAG” is an acronym for Parents, Families and Friends of Lesbians and Gays. PFLAG started in the United States of America in 1973, and is the largest grassroots-based family organization of its kind. In South Africa the need for parental support for parents of LGBTI youth was evident, so a small group of individuals joined to form the first PFLAG South Africa in 2011 and later changed the name to Same Love Toti in 2013. Now it has grown to provide support to LGBTI of all ages, including their parents, families, friends, schools and communities. What does PFLAG/Same Love Toti do? We provide support meetings and various resources, including a psychologist who offers sessions to the transgender community in Durban. We educate families and communities on sexual orientation, gender identity and LGBT issues. We build bridges between people through a variety of projects and provide fair and accurate information about LGBT people, their loved ones, and the unique challenges they face, and work to help make faith communities more welcoming. Our top priorities also include working for safe schools for all students, with workshops and presentations that build and support models of inclusion, making our work relevant for all diverse communities. Same Love Toti also advocates for equal rights for lesbian, gay, bisexual and transgender people on local, and national levels, by hosting an annual beach walk for the International Day Against Homophobia, Biphobia and Transphobia. 2017 Durban Beach Walk for International Day Against Homophobia, Biphobia & Transphobia. 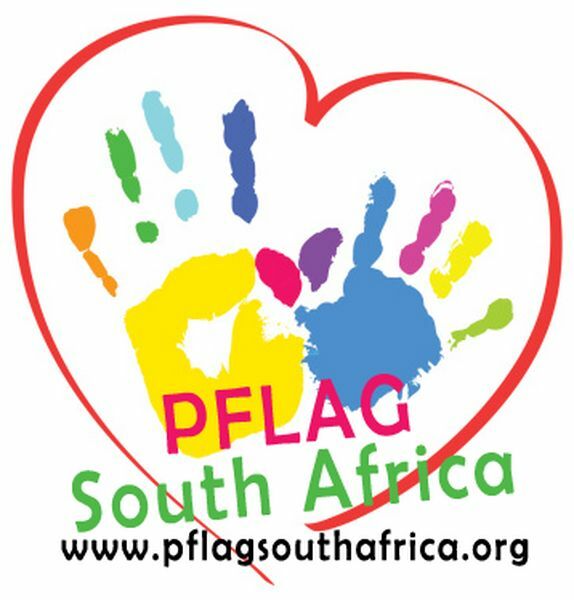 This website and resources were donated by www.IAmGay.co.za as a initiative for PFLAG Members to get involved and to lead the future in South Africa. We currently also sponsoring 4 Pride Websites and are actively involved in other projects in the GLBTI Community.